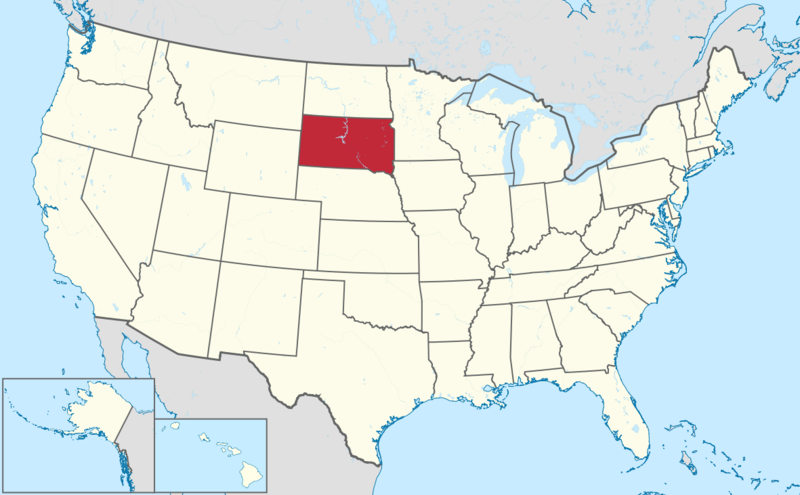 Local Bartending Schools teaches all you need to know to be a licensed bartender at bars, restaurants, nightclubs, hotels, or any local neighborhood taverns and pubs in South Dakota. This kind of industry is always in need of qualified bartenders who are very knowledgeable on mixing drinks and skills to keep customers satisfied and increase sales. Bartending is a very interesting job because of the decent pay, and an exciting environment for working. Gaining new friends and meeting new people while earning money is a dream job to many. Hours of liquor Sale in South Dakota is from 7 a.m. to 2 a.m. The legal age to buy and consume alcohol is 21 years old. We also teach you how to be a proficient and licensed bartender in one of the best bars and restaurants in the state. You can learn at your home or on one of our locations here in South Dakota. The cost of training starts at $47.50 (hourly basis, in-home), $229 and up per student. Training may be in-class, in-person or online. Please call Local Bartending School at 877-447-4745. 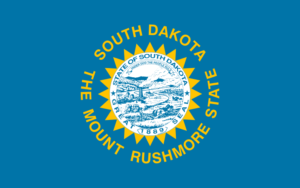 This is where you can find the rules and regulations in selling, serving, and consumption of alcoholic beverages in South Dakota. You can learn more by visiting their website at: http://dor.sd.gov/Taxes/Special_Taxes/Alcohol/ .